Ten Years! 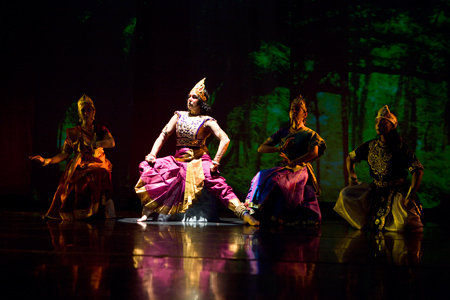 On building a kathak community. Chhandika began ten years ago. Gretchen Hayden had already been teaching in the area for a decade, but she had a vision of an organization that could carry her work into more settings and have a broader reach than she felt she could on her own. A handful of students worked with her to form this organization, and in November 2002, on a very windy day, I stepped out of the Attorney General’s office in Boston with our stamped letter of incorporation in hand. 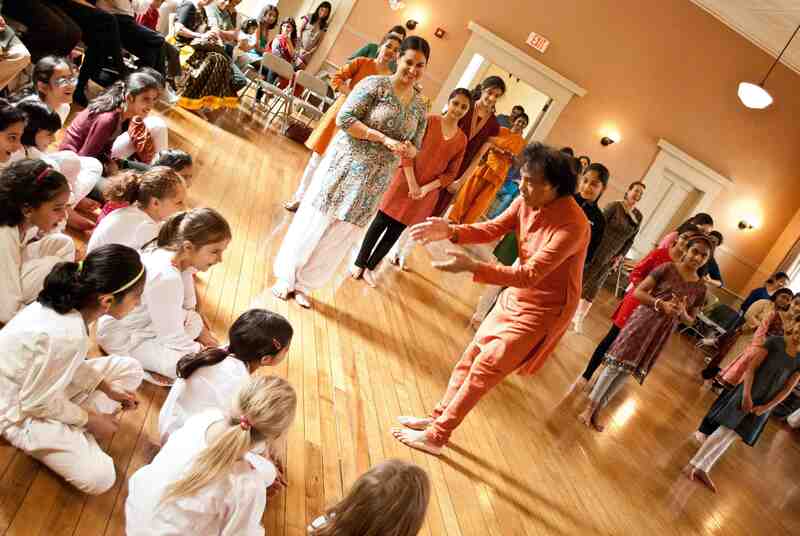 Since then Chhandika has grown into a thriving kathak community, the only one of its kind in New England. We have held classes in Cambridge, Brookline, Burlington, Acton, Somerville, Andover and Shrewsbury. Hundreds of students have come to our classes and made their mark. This area has a transient population, and many have moved on, pulled to other areas by higher education, new jobs, new spouses, but many have remained, and many continue to come through our doors. All of them have benefited from this tradition of cultural and artistic integrity. 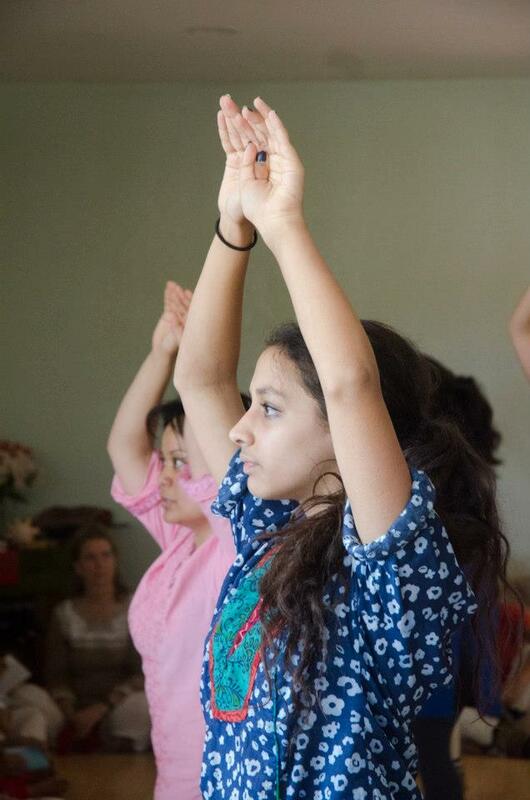 Every year, Chhandika has offered workshops, Intensive weekends and sometimes retreats to supplement our classes. 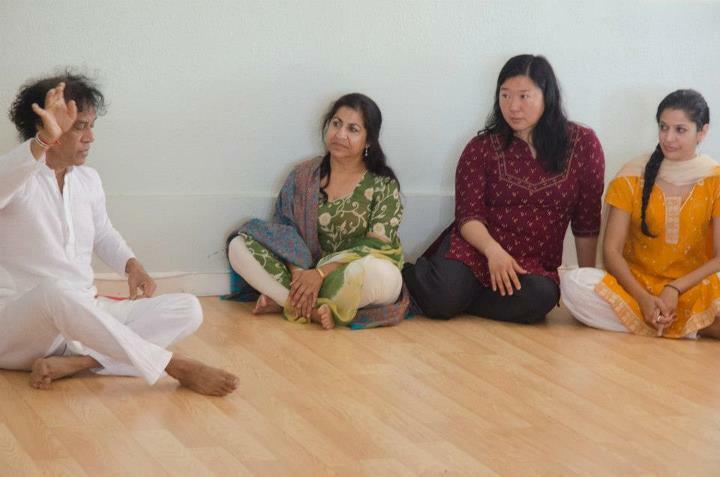 Our affiliation with Pandit Chitresh Das has offered us the privileged opportunity to work closely with him, and Chhandika has hosted him in the Boston area many times. 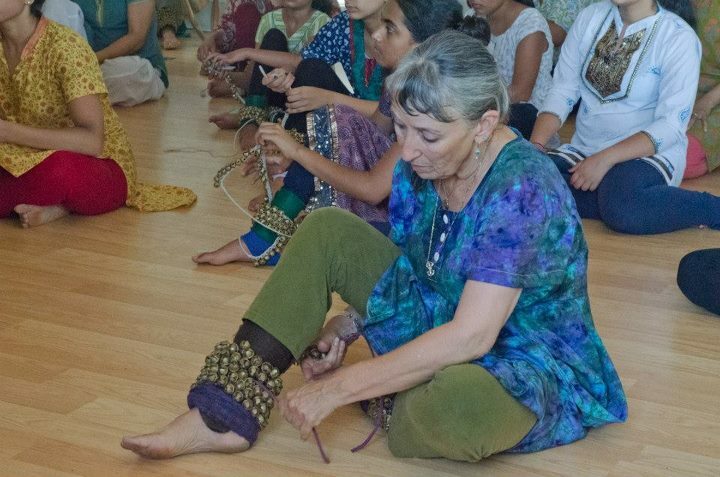 For the past three years now as well, Chhandika students and instructors have traveled to California to take part in the intense retreats with Chhandam students, thus strengthening our connection to this lineage. Pandit Chitresh Das addressing Chhandika students in 2012. Photo by Darpan Dand. 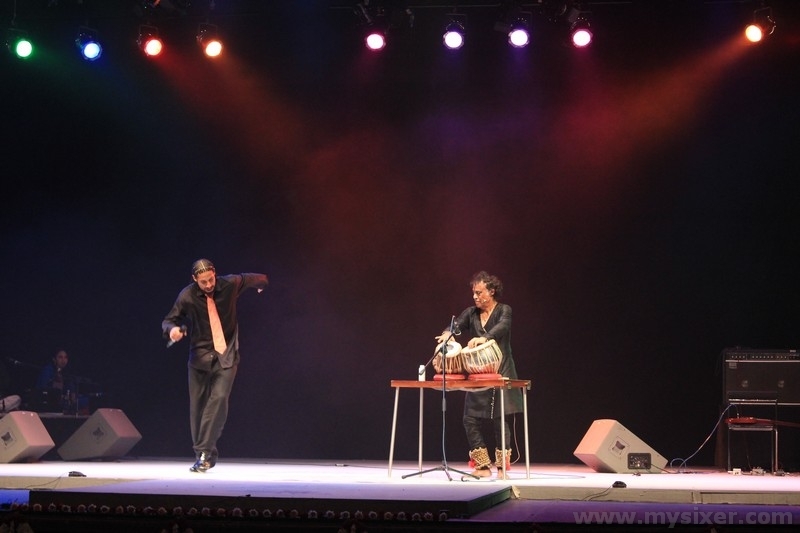 We are delighted that we have been able to partner with other organizations to bring Pandit Das and his professional, high-caliber performances to New England: retrospectives of his work, lecture demonstrations at the Peabody Essex Museum and Sackler Museum, India Jazz Suites, and of course Sita Haran coming up in May 2013. We have held annual shows in which increasing numbers of students participate every year, and increasing numbers of students and parents volunteer. 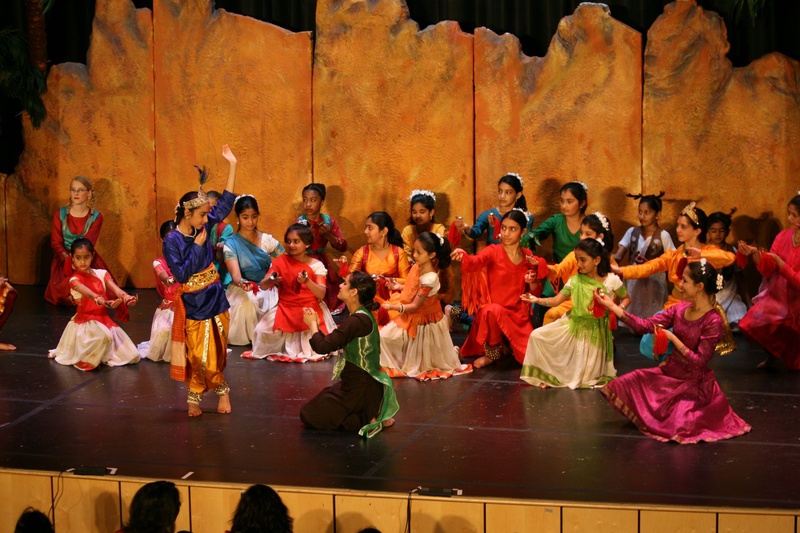 Kaliya’s Tale, Annual Show 2009. Photo by Praveen Sharma. Some of these children and adult students have had the opportunity to perform on other stages as well, alongside Gretchen Hayden, or opening for Pandit Das. 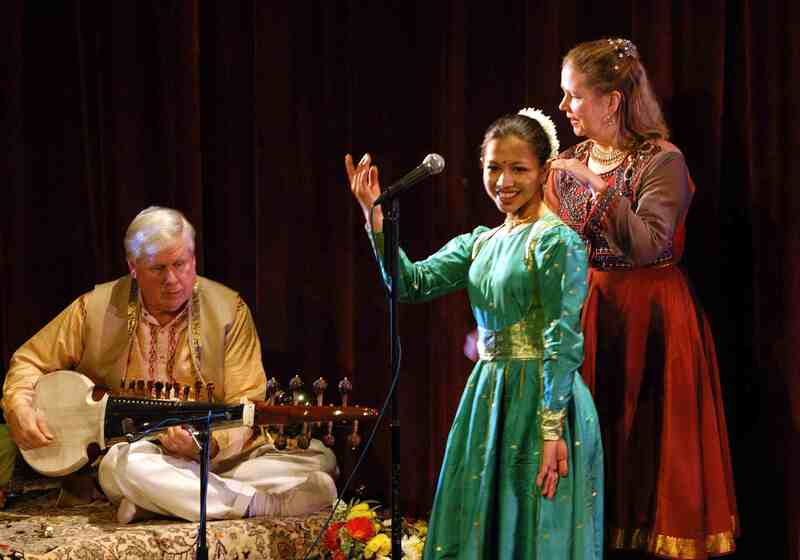 And of course there have been Gretchenji’s performances, those wonderful events at which we have seen deeper into the creativity, integrity and artistic excellence that she and her sarodist and composer husband George Ruckert, disciple of Ustad Ali Akbar Khan, have nurtured for forty years. 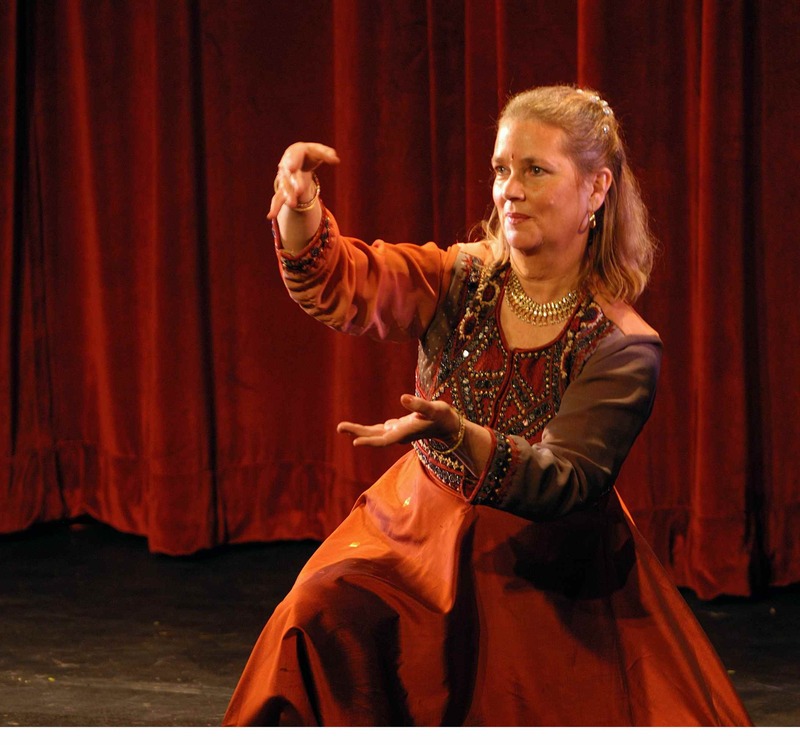 Gretchen Hayden performing in Sangeet in 2007. Photo by Sri Thumati. Shefali Jain performing with Gretchen Hayden, music composed and played (sarod) by George Ruckert. Sangeet, 2007. Photo by Sri Thumati. One of the primary reasons to form a non-profit was to be able to offer outreach programs for children and adults in other settings. 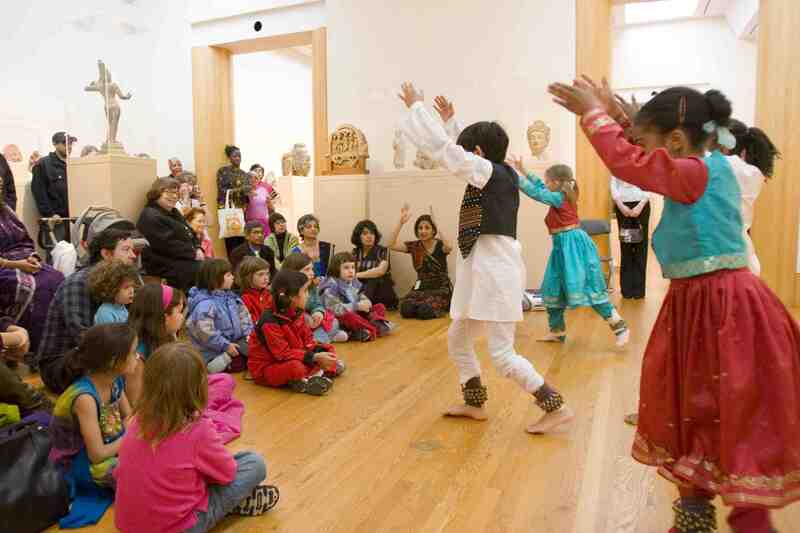 Over the years, Chhandika students have presented workshops and demonstrations at dozens and dozens of cultural festivals, public and private schools, museums and community centers, as well as performed at benefit events for other non-profit organizations. 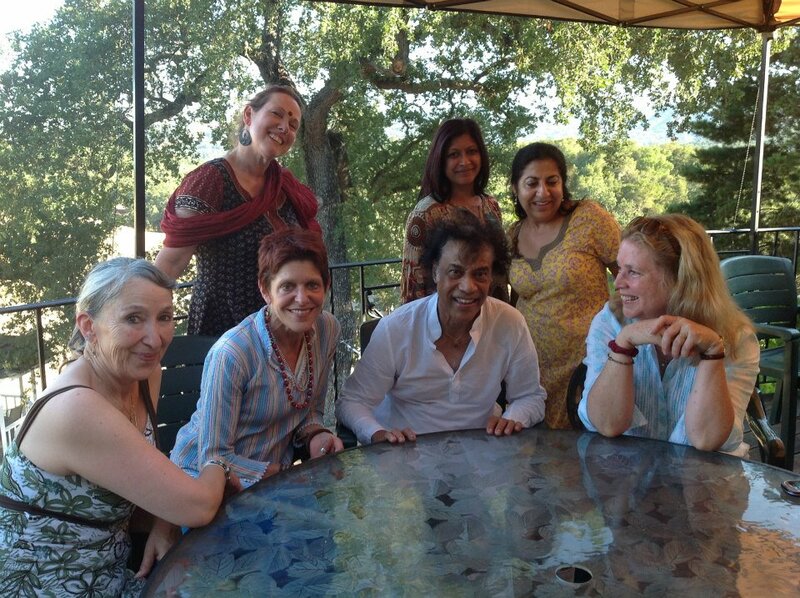 These are invaluable experiences for us as students, and a wonderful way to raise awareness of kathak in the region. 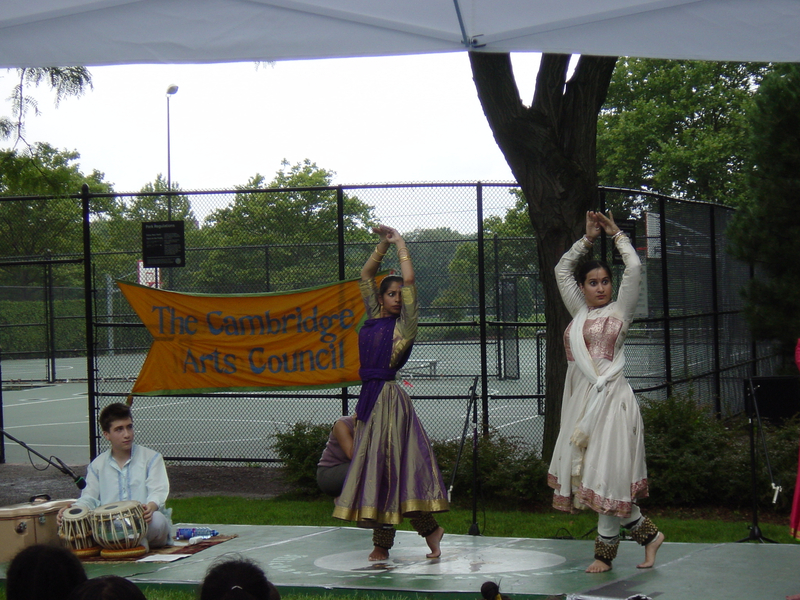 Outreach performance at Summer in the City, Cambridge, MA in 2003. Photo by Kavita Pillay. Being involved in the local community is a key component to Chhandika, and in so doing, through our programs and events, we have seen a special community of its own grow around Chhandika. Our students, parents, families and volunteers represent this community. There have been weddings. Babies have been born, and grown into Chhandika students. The line for canoe rides at our annual picnic keeps growing! Children have grown into teens, and teens into adults. Parents have become students themselves. Siblings have joined classes. Members of this community have cooked for our dinners, made backdrops for our shows, looked for studio space, pitched in with administrative work, restrung bells, photographed events, driven children to and from class, hosted visiting artists, staffed information tables, sold tickets, sewn costumes and much more. It has been a decade of learning and sharing and growth, and we look forward to the next decade being even greater. Thank you to all our supporters for your continued generosity.